BC is changing its Early policy again (photo credit: BCLicious). 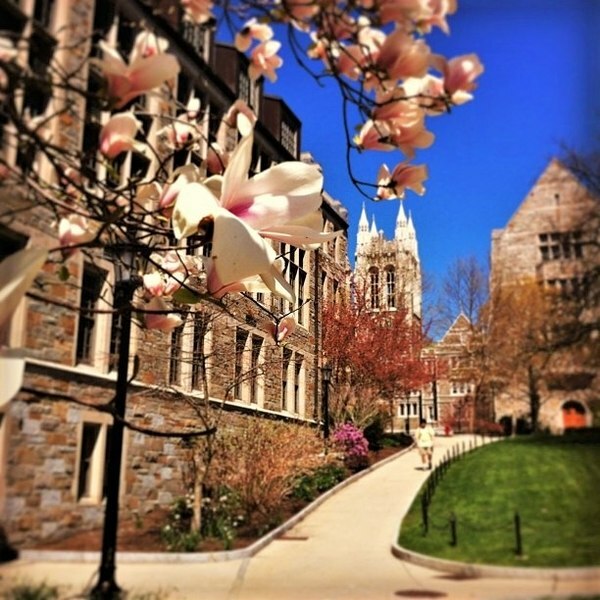 Boston College had changed its Early admission policy for the Class of 2023. Prior to this year, BC’s admissions office didn’t allow an applicant to apply Early Action to the university if he or she submitted a binding Early Decision application elsewhere. The lifting of this restriction for the Class of 2023 led to a spike in applications at Doug Flutie’s alma mater. In all, 15,682 students applied Early Action to BC’s Class of 2023 — compared to 10,350 for the Class of 2022. BC had to be happy with the increased interest but the admissions office isn’t exactly resting on its laurels for the Class of 2024. No, not at all — BC’s admissions office has changed the policy again! As our loyal readers know all too well, we’ve got a crystal ball at Ivy Coach. Our crystal ball hereby forecasts that BC will receive fewer Early applications for its Class of 2024 because not as many students will want to make binding commitments to the school. But we also predict that BC is cool with it. You see, in light of the fact that BC’s applicant pool is up so dramatically this year, they can stand to receive fewer applications — particularly if it results in a higher yield. And since Early Decision applicants are bound to matriculate if admitted, our crystal ball also hereby forecasts a higher yield for the BC Class of 2024. Alright, alright. Our prophecies aren’t always so profound. Deal with it.